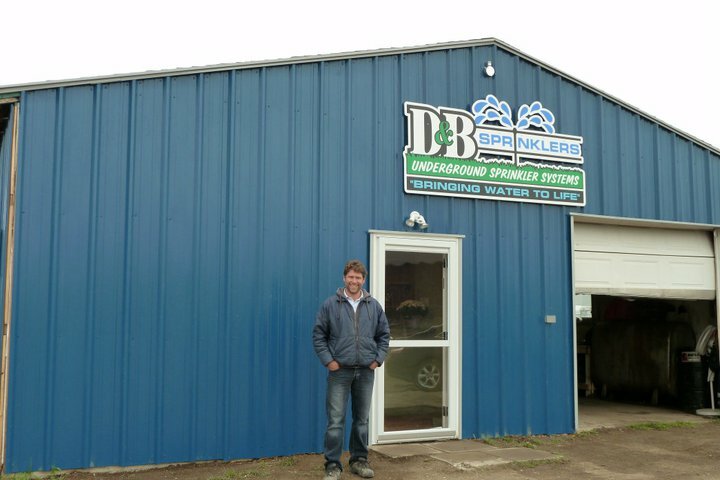 “Jeff Fawcett and Todd Gudz have owned, operated, and grown D & B Sprinklers to its current day operations. 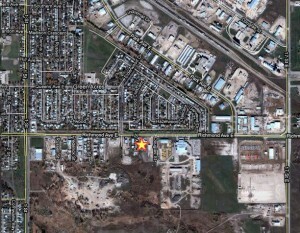 They continue to concentrate on new systems installation and service primarily in the Westman area ranging from residential systems to commercial landscaps, sport fields and golf course upgrades. They have grown from a 2-man operation to employing full-time installers, service technicians, and office personal. Although their focus has not changed a lot over the years, they continue to research and offer the best products to most efficiently apply water over a variety of lanscapes. 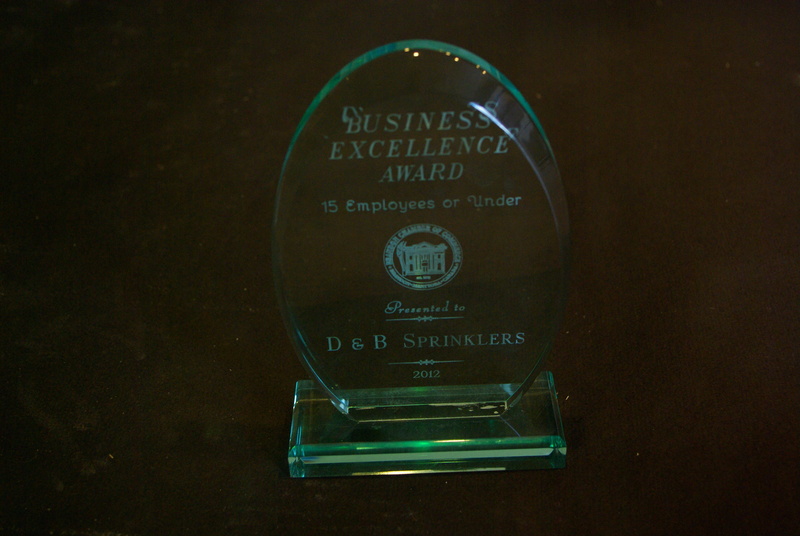 The success of D & B Sprinklers over the years has also been driven by maintaining a high level of service to their customers both in Brandon and the surrounding areas. Looking forward to a great Spring in Western Manitoba. Excited to see everyone when the frost is gone. 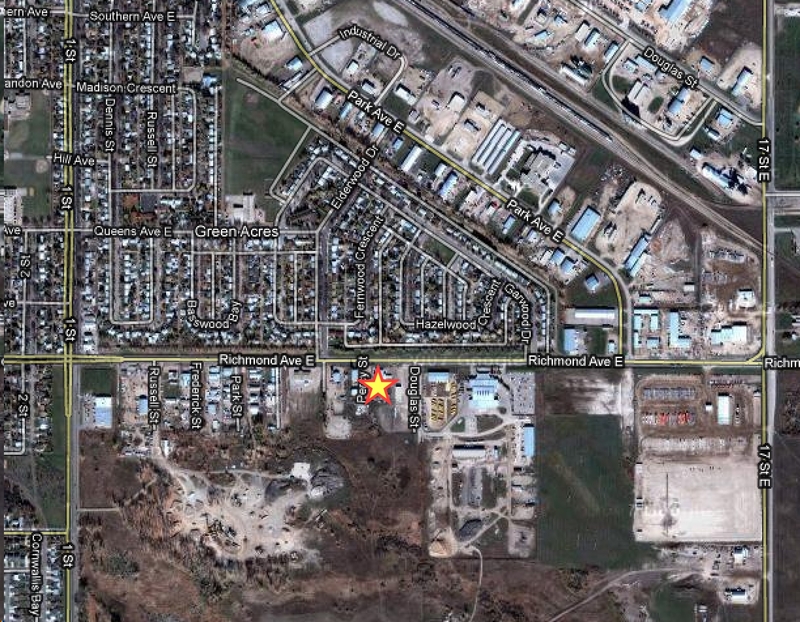 We’ve been keeping ourselves busy this past winter renovating and getting organized at our new location at 1515 Percy Street (Google map). We will miss working along side Alternative Landscaping in our old location but are looking forward to a lot more space! We will continue to offer full time hours, credit card/debit payments, as well as an expanded retail space offering everything you need to repair or retrofit your irrigation system. An automated sprinkler system can help you water efficiently if the timer is used properly. Adjust your watering schedule to the season. Your landscape needs much less water during the spring and fall than it does during the summer. Water only between 6 pm and 10 am. 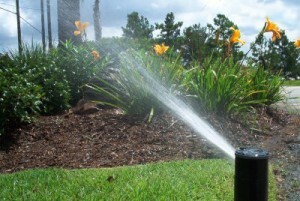 Not watering during the hot daytime hours will reduce the amount of water you lose to evaporation. Don’t water during or after a rainstorm. Historically, Mother Nature has provided about 30-40% of the moisture your lawn needs to remain healthy–take advantage of this gift and help conserve our water resources. Program your timer to cycle watering events. Clay type soils and areas with mild or steep slopes usually can not absorb water fast enough to prevent it from running off. If such conditions exist in your landscape, program your timer to water for several shorter periods, with about an hour in-between, to let the water soak into the soil. Keep the battery in your timer fresh and a copy of your schedule nearby If the power fails and your battery is dead, you will lose all the adjustments you have made. Just in case, keep a copy of the schedule that works best for your landscape nearby so you can easily reprogram the timer if needed. Read your user’s manual to learn more about the capabilities of your timer. If it cannot do what you need it to, purchase a new one. And remember, your timer is there to help you water efficiently, but it can only do so if you know it well! So how do you get that water moving through that pipe in the first place? The first thing you have to do is measure your yard and layout where the sprinkler heads need to go to get the best water coverage. You will also need to locate where you want to place the valve boxes and which valves serve which zone. From your sprinkler layout plan you can figure out what supplies you need and how many sprinkler heads you need, how many valves you need and a good estimate on the amount of pipe you will need to buy. Before you start digging make sure you have all the underground utilities in you yard located. Call you local underground utility locate hot line and they will locate and mark any underground power, phone, cable, gas and water lines free of charge. If you do not get your lines located you will be responsible for any damage your digging or trenching does to any underground utilities, not to mention the fact that you can seriously injure or kill yourself if you dig into a gas or electric power line. There are a couple of ways you can dig your pipe into the ground. You can dig your trenches by hand using a shovel or sharp shooter shovel, which will make nice pipe sized trenches for you. Obviously this will take the most amount of time and work. Another alternative is to rent a trencher which will save time and work but will cost you more in rental fees. The third alternative is to rent a trencher that installs the pipe as it goes. This is the quickest and easiest way to get your pipe in the ground without making a big mess of your yard. 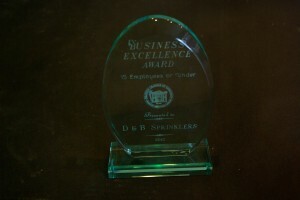 The main issue a do it yourselfer will have installing a lawn sprinkler system is time. Most professional installers can install a lawn sprinkler system in an average size yard in 3-5 days depending on layout, yard size and soil conditions. Doing it your self will probably take a little longer, but the results can be the same as a professional install if you take your time and plan well. 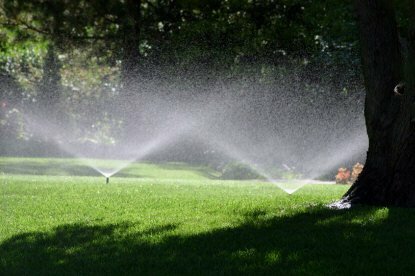 Before You Begin You Can Find Out How To Install Your Lawn Sprinkler System From A Professional Click Here!